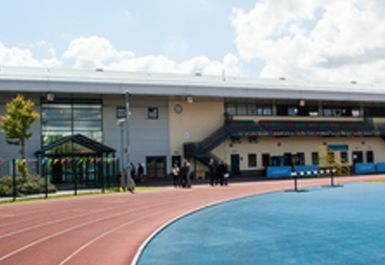 Recently renamed after local Paralympic hero, the David Weir Leisure Centre in Carshalton, Surrey, offers both indoor and outdoor sports facilities. 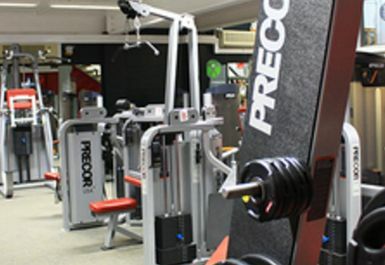 Inside the leisure centre you will find a well stocked gym, fitted with the latest Precor cardio and resistance machines. Everyone Active is one of the UK’s leading activity brands, whose mission is to be everyone’s first choice for activity. 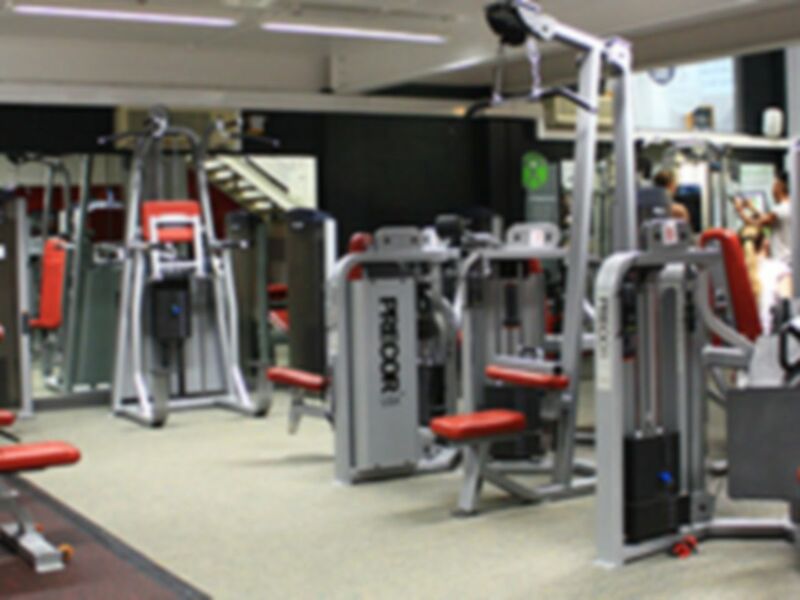 Your local site, David Weir Leisure Centre, is the ideal place for you to increase your activity participation levels and in turn, get fit and stay healthy. 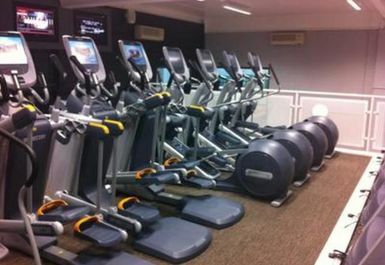 David Weir Leisure Centre is located on Middleton Road. Trains from central London stop at St.Helier station, just a 15 minute walk away or the 80 or S1 bus will drop you off directly at the centre. 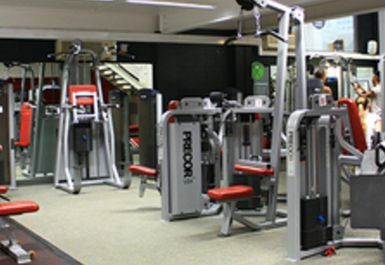 Nice gym, quite a small area for machines but usually quiet - more equipment availability which makes it a favourite in the area. 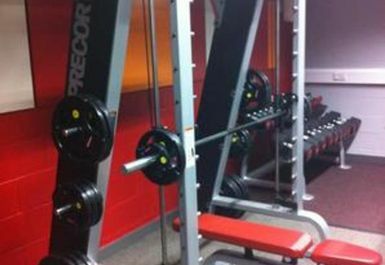 Local gym and don't normally attend but found it quiet and easy to navigate. The equipment was clean and I had my pick however I did go during off peak hours. 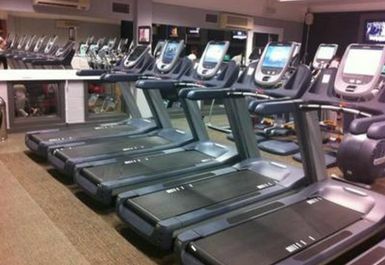 Gym equipment was good. The shower facilities were not the best. Staff were friendly enough. Wouldn't go back as didnt have the best showers and no classes were included.